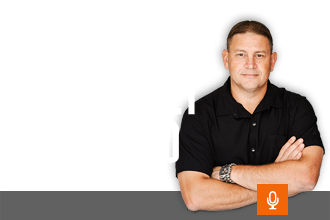 Welcome back to another episode of Wall Street Unplugged! My guest today is Ross Beaty, founder of Pan American Silver and 40-year mining expert. On this episode, Ross explains why investors need to be buying resource stocks right now. He predicts gold and silver will be trading at much higher prices in just a few years. This will push resource stocks extremely higher from depressed levels. Ross then talks about his latest renewable energy project called Alterra Power. Alterra operates five power plants totaling more than 550 megawatts of generation capacity. He explains how the costs to produce solar, wind, hydro and geothermal energy have fallen drastically over the past few years. This is why some of the biggest hedge funds, insurance companies and pension funds are pouring billions of dollars into alternative energy companies. Ross is considered one of the smartest mining executives in the world. He has a history of making his early investors very wealthy. This Podcast is a “must-listen” for anyone looking to buy resource or alternative energy stocks.